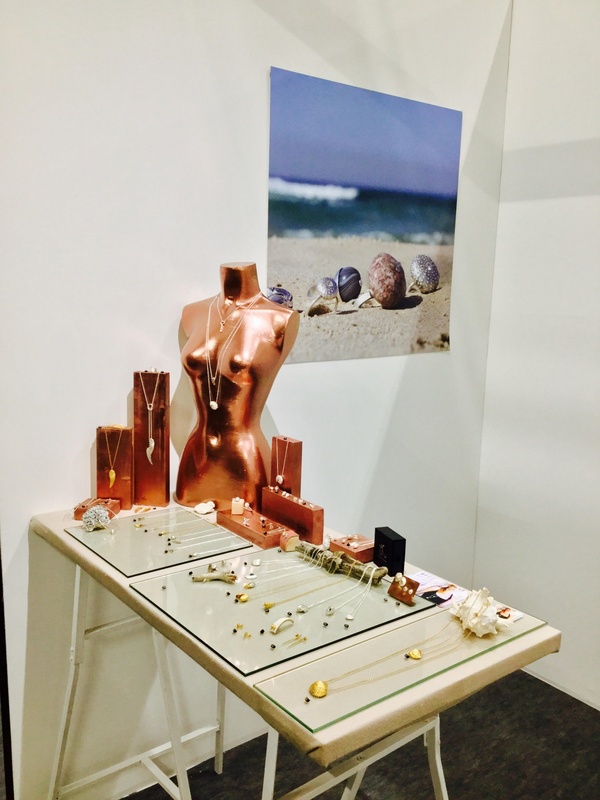 Jennifer was exhibiting at Showcase and not for the first time have Pynck covered her amazing designs…..in her words and this sums up her collections. I am for the most part self taught, although I studied silver-smithing in NCAD (National College of Art & design) as an evening student in 2002, and after this learning through the trade I designed my first collections of Irish handmade jewellery and established my own wholesale business; I have been designing and making ever since. I am as passionate about sailing and kite surfing as I am about jewellery! Therefore, I am now based in one of Europe’s kite surf hot spots, Tarifa in southern Spain. Although I am mostly based in Spain, all metal casting and finishing are done in Ireland. All the pieces are hallmarked in the Dublin assay office. This is the assortment of all the pieces – an artistic explosion of everything nature. Jewellery inspired by the sea, beach, nature, life • all handmade. Explore the different collections, sterling silver, rose/yellow gold plated or 9ct gold pieces. Necklaces, earrings, bracelets, rings, and more. 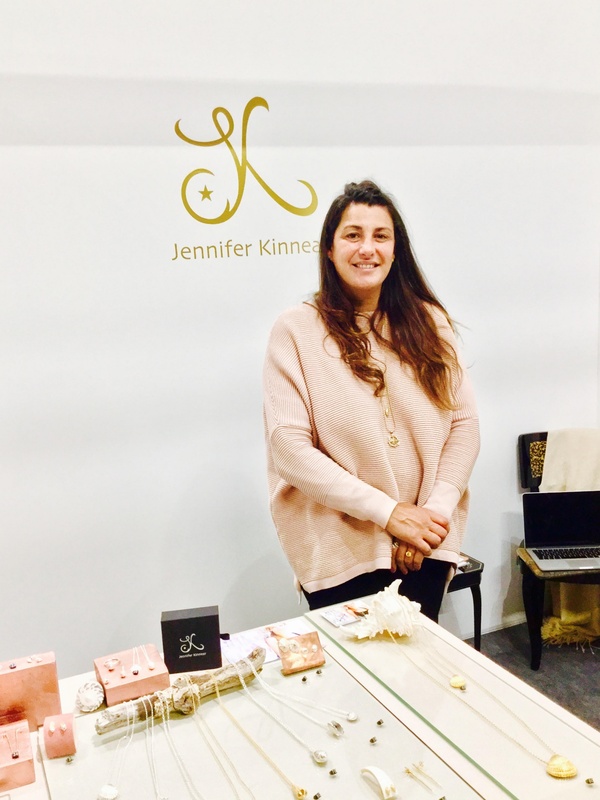 Visit Jennifer Kinnear Jewellery here. Victoria’s Secret – Treat Yourself!